Home of High-End Products at Low-End Prices! Need to unload a surplus of inventory? Selling your business or looking to liquidate? 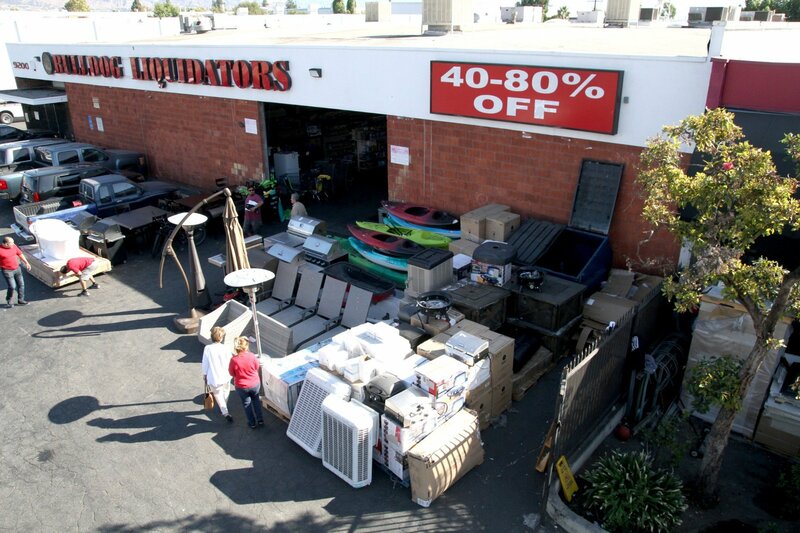 Contact Bulldog Liquidators today to see how we can help with your liquidation logistics! 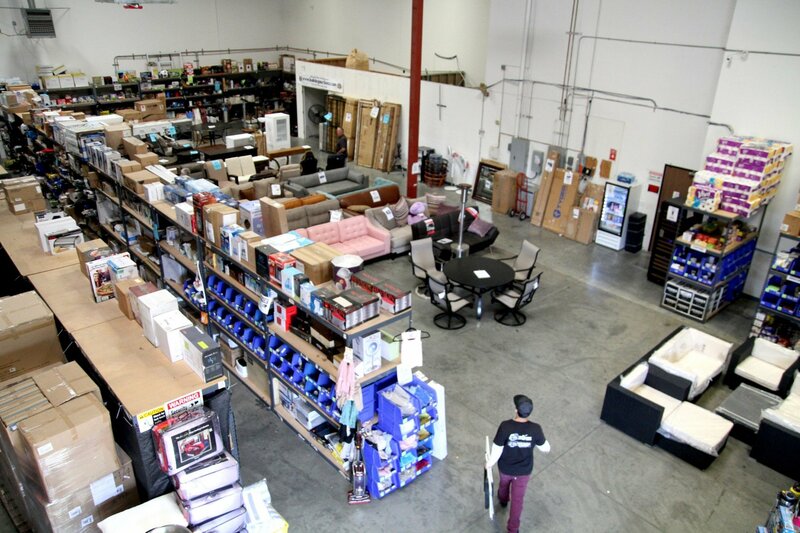 Great selections on electronics, patio furniture, indoor furniture, cleaning supplies, toys, housewares, sporting goods, kitchen goods and more! Bulldog Liquidators has partnered with and sponsored numerous local charities and organizations that are making a difference in the communities they serve. Check to see if there is a Bulldog store near you in California, Indianapolis, Pennsylvania, and Nevada. For your convenience the most common customer questions are answered on our FAQ’s page.